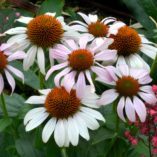 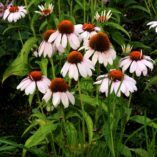 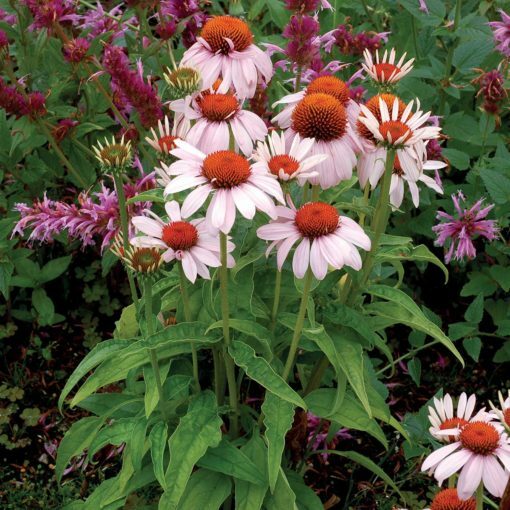 Echinacea ‘Rosita’ | TERRA NOVA® Nurseries, Inc.
'Rosita' is 'Chiquita's' sister in habit and bloom count, but has light pink flowers that have a showy center cone and reflexing petals. 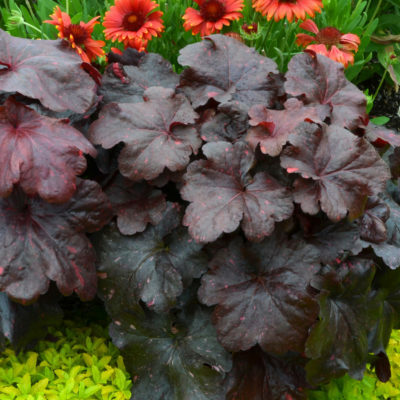 Another super garden plant with a fantastic habit. 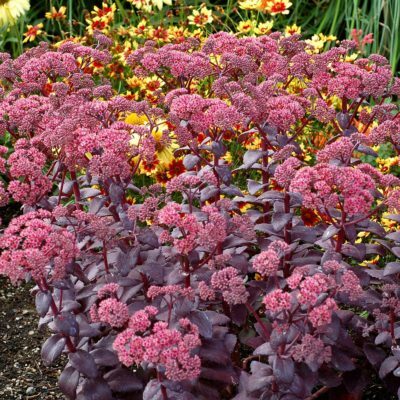 Naturally great branching habit that makes an unusually good container plant. Part of our PRAIRIE PIXIES™ Series of genetically-dwarf, hybrid Echinaceas. 14" / 14" / 16"
The perfect light pink dwarf Echinacea, with a dwarf, upright habit, and strong, free flowering stems. 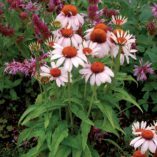 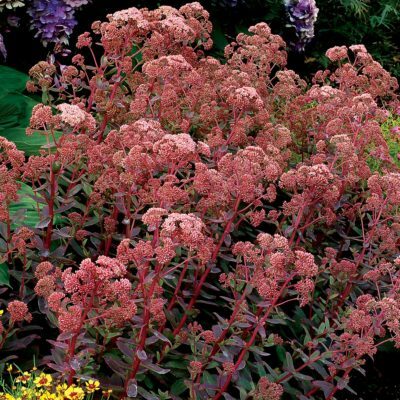 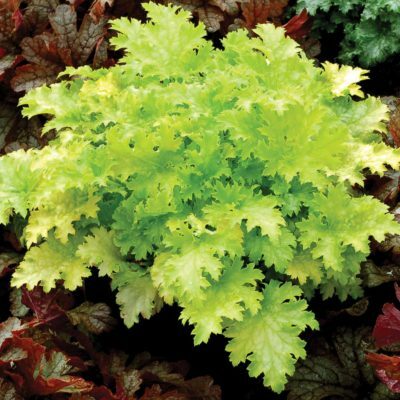 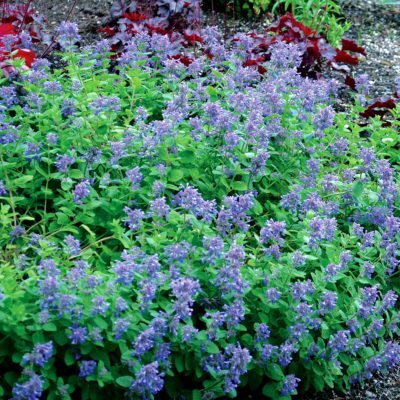 Use in mass planting, mixed beds, or borders.